2018 holiday release. 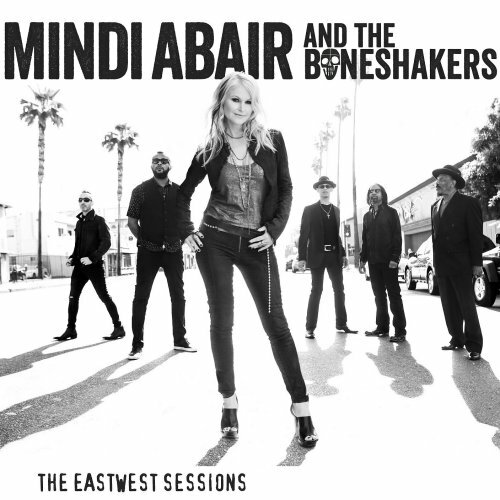 Mindi Abair and The Boneshakers return with a powerhouse blues rock holiday album. 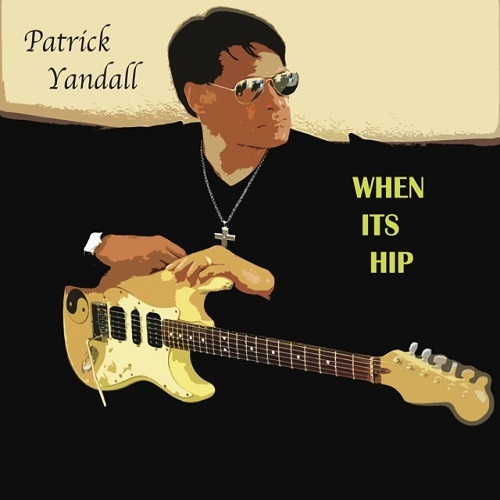 Four original songs feature the hard driving, down and dirty “All I Got For Christmas Is The Blues”. And five holiday classics including “Merry Christmas Baby” and “The Christmas Song” are reimagined with a gritty, raucous spirit. Mindi Abair is a two-time Grammy Award nominated saxophonist, vocalist, and author. Her solo career has produced ten #1 radio singles, two #1 Billboard Jazz CDs, and four more solo CDs that have landed #5 and above on the Billboard Contemporary Jazz Charts. She was the featured saxophonist for the 2011 and 2012 seasons of American Idol. Our third Christmas recommendation is available on Amazon.com. Multi-instrumentalist, songwriter and producer Steve Oliver is known for his distinctive style, which results from three components. 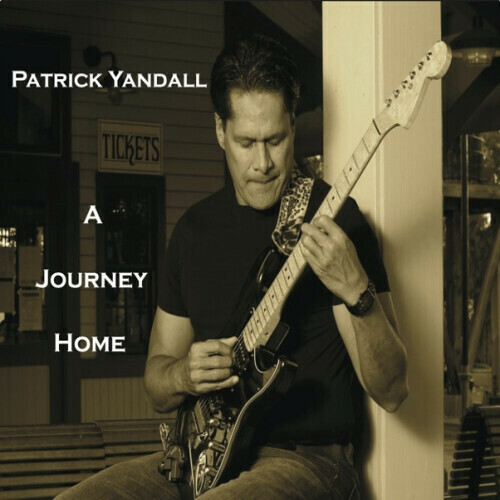 Foremost a jazz guitarist, he follows his guitar performance with his voice. This jazz singing wherein words are sung note for note to melodies is called vocalese. Steve Oliver’s trademark is the wordless vocalese. The third component is the Roland (Boss) GR-33 guitar synthesizer which bases on the Roland JV-1080 sounds and is triggered by his guitars. His album Illuminate is now available, his 11th career album. Steve has written and produced all songs. He plays all guitars, guitar synth, vocal sounds, bass, keyboards, drums, sound design. 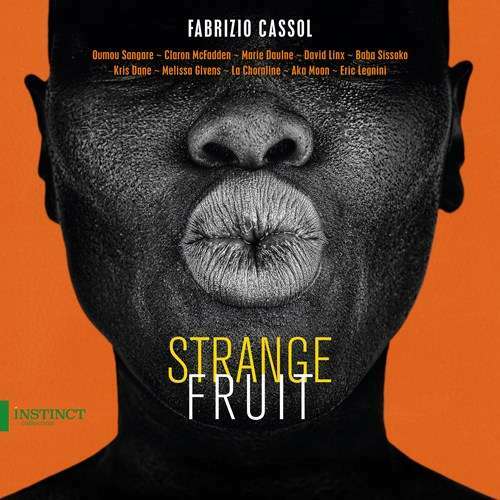 On selected tracks he is joined by Joel Taylor (drums), Cory de Brake, Jimmy Haslip, KT Tylor (bass), Walle Larsson, Chase Huna, Nelson Rangell, BillyRay Sheppard (saxophone), Tateng Katindig (piano), and Craig Chessnut (percussion). The best way to get started on a new project is to get going at full steam. The aptly titled Full Tilt features Steve Oliver as master at work in the style he is known for and loved by his audience. The Game Is On serves syncopated thrill with exciting freshness. 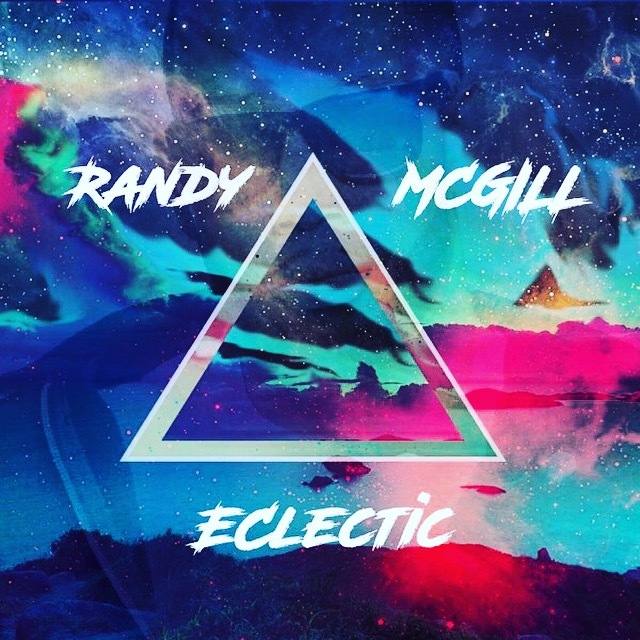 Born in Houston, Texas, now a South Florida resident multi-instrumentalist Randy McGill covers a broad range of styles. Inspired by artists such as Robert Glasper and Snarky Puppy, he is a musician always pushing for greatness. His debut album is the EP Eclectic, released in November 2017. Randy has written and mixed all songs and invited an elite circle of top musicians to his project. Neeeooooohhhhhhh follows a completely different approach to traditional smooth jazz. Instead of a sonic melody, McGill chooses a collage of voice messages, sound sequences, and gospel-like vocal chords. That it also works differently, he demonstrates with the following Your Eyes. Extraordinary in the length of the song fascinating solos on piano and keyboards evolves from a very groovy piece. Responsible for this musical listening pleasure is blessed pianist Randy McGill and Dre Synth, who played the outstanding synth solo. The EastWest Sessions is her second album with the group The Boneshakers. The first one was Live In Seattle (2015). Mindi already worked with Boneshakers’ founder Randy Jacobs on his albums From Me To You (2005) and Rhythm And The Beat (2013). The Boneshakers are Randy Jacobs (guitar, vocals), Sweet Pea Atkinson (vocals), Rodney Lee (keys), Derek Frank (bass, vocals), and Third Richardson (drums, vocals). Featured guest musicians on the new album are iconic Blues guitarist Joe Bonamassa and Grammy awarded singer Xavier Amin Dphrepaulezz better known under his stage name Fantastic Negrito. The album starts with Vinyl, a powerful rock-fueled song showcasing Mindi in the double feature as singer and saxophonist. Forgotten is the sweetness of former records. This Mindi is sharp like a steel needle. Not That Kind of Girl is not just a title, it’s a statement. Third Richardson treats his drums with mighty beats and guitar and sax crank up the volume to the max. With a lot of party noise, Mindi pushes her rock heart to the limit.